Heating, ventilation, and air conditioning are the three factors that make up your HVAC system. While most people understand what the system does, there are still several questions surrounding it. To help, Fetz Plumbing, Heating & Cooling, a top HVAC contractor in Urbana, OH, has shared their knowledge and addressed the most common questions. How Often Does My HVAC Unit Need Maintenance? With proper upkeep, your A/C unit can last several years. This includes getting a professional inspection and tune-up twice every year. This is best done once before summer and then once before winter. Likewise, it is important to remember to change your filters regularly. Disposable filters should be replaced every month. How Can I Improve My HVAC System’s Efficiency? Heating systems that are not energy efficient will run up your monthly utility bill. You can keep costs low by adhering to a few tips. Of course, clean filters make a big difference in the quality and condition of the air passing through. Likewise, turning the air down as opposed to off takes up less electricity. Always lower the use of your HVAC system when not at home to prevent cooling or heating an empty house. How Long Can My HVAC Unit Last? A standard air conditioning unit has a lifespan of approximately 12 years. This number may increase or decrease depending on how much it is used and the regularity of maintenance. 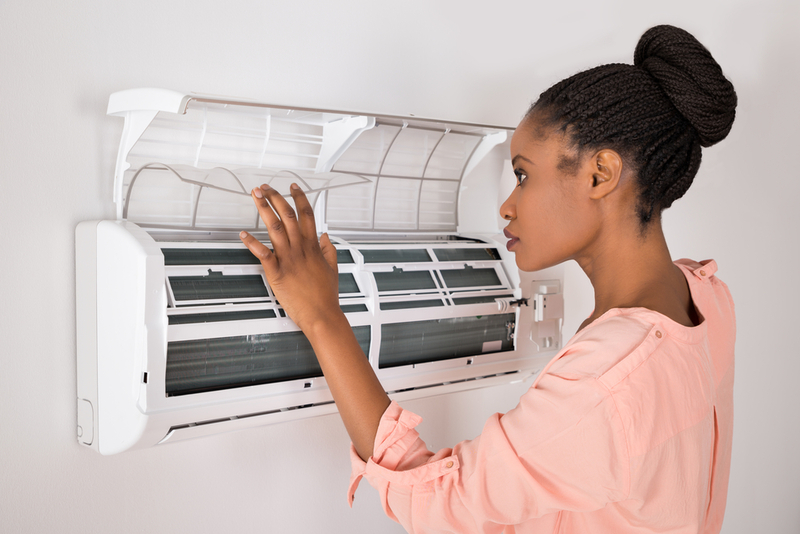 Regular break-downs, unreliable heating or cooling, or a loud system are all signs that it is time for a replacement. Always call a professional HVAC contractor for installation. What Size HVAC Should I Have? One of the most important elements of your A/C unit is its size. A system that is too large or too small will be inefficient and wear down faster. The type of home, walls, size of windows, and insulation can help you determine what to choose. Take measurements and call an HVAC contractor. Or, better yet, have them come out for an inspection and get their recommendation. For any other questions, or if you are looking for a new furnace, water heaters, or air conditioner, call on Fetz Plumbing, Heating & Cooling. With over 60 years’ experience in the field, these HVAC contractors are trained in all situations. Their focus on the customer ensures a satisfactory job. For more information, visit their website or call (937) 652-1136 today.